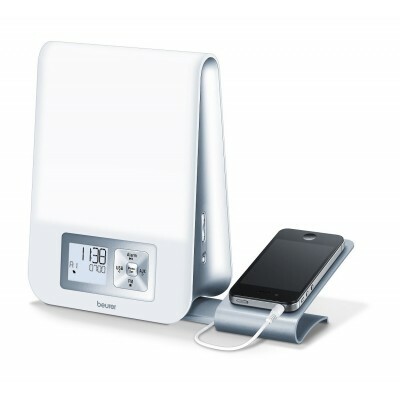 The Beurer WL 32 wake-up light wakes you from sleep in a gentle and natural manner. 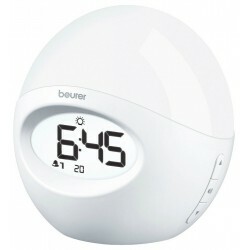 Along with the simulated sunrise, you can set an acoustic alarm to help you wake up. You can choose between the radio or a beep. 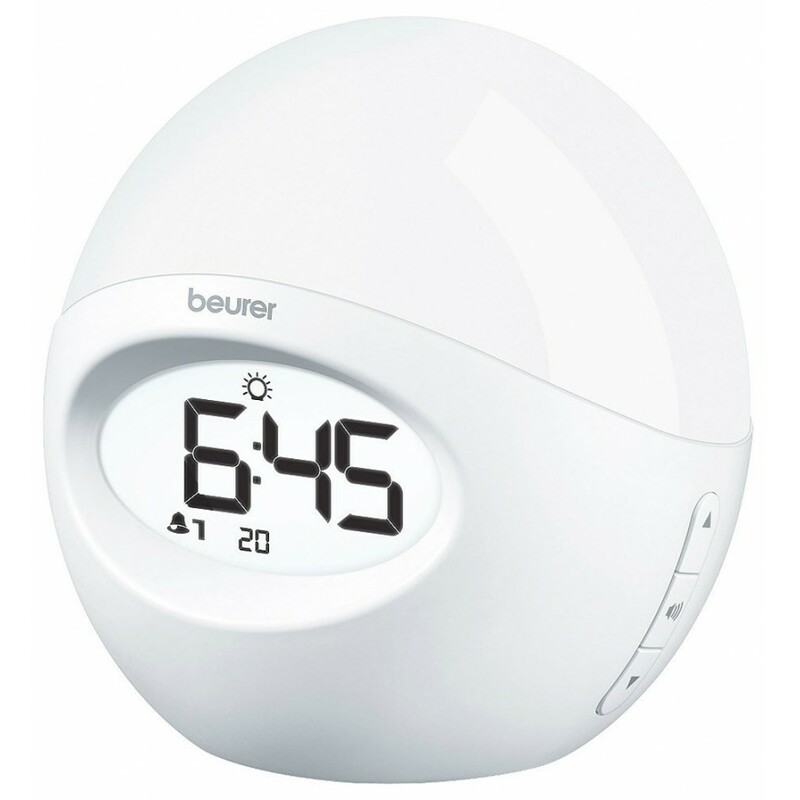 The Beurer WL 32 wake-up light provides a rested and pleasant start to your day. A healthy sleep and restful awakening act like a source of strength for everyday life. Simulated sunrise 15 lub 30 min.